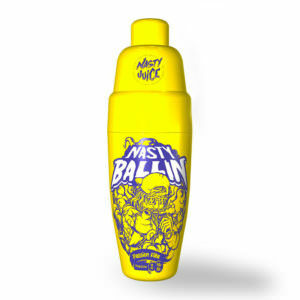 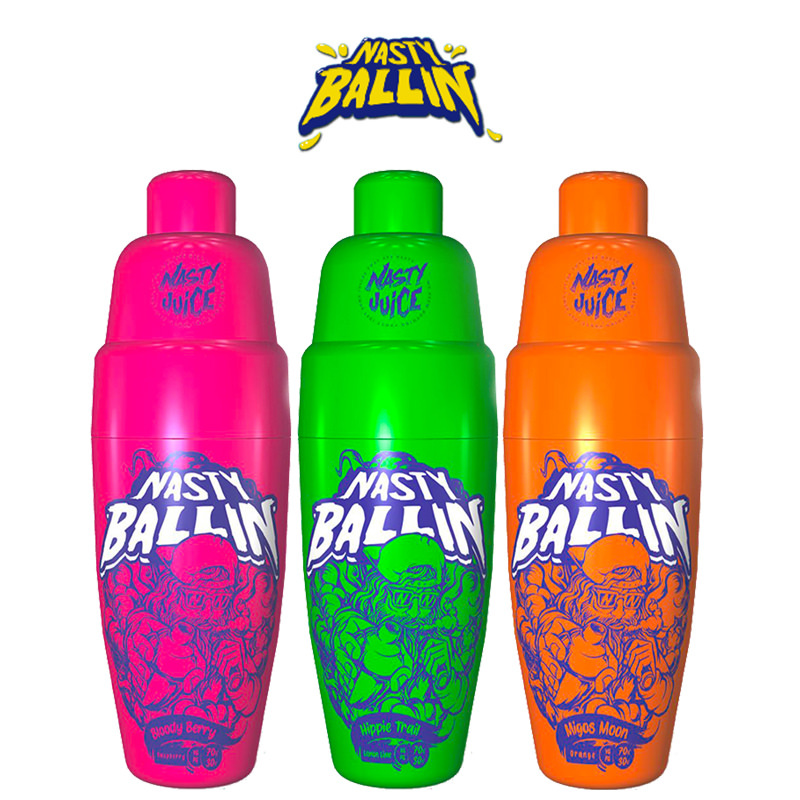 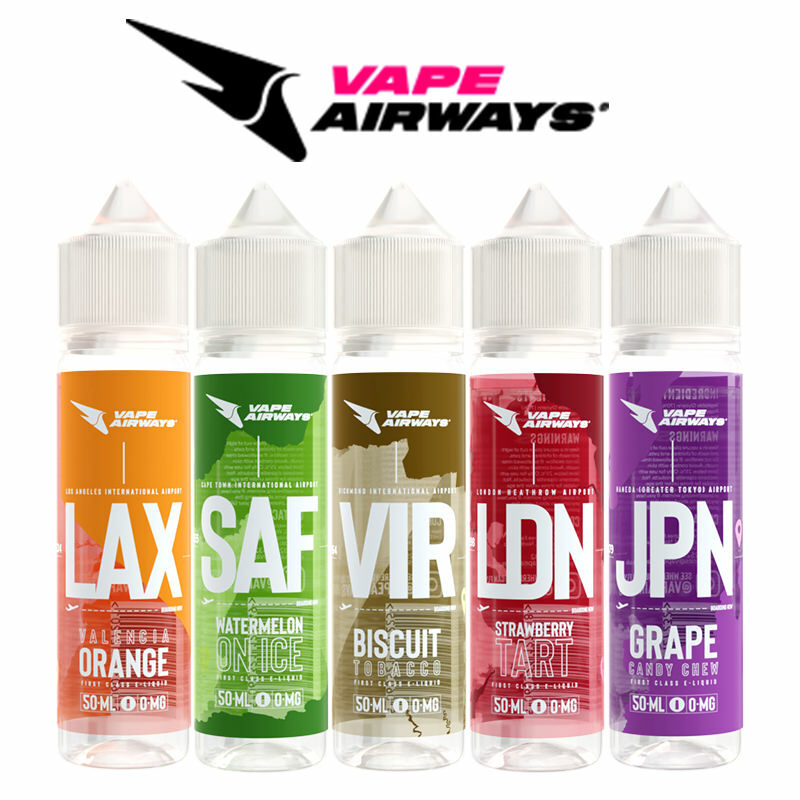 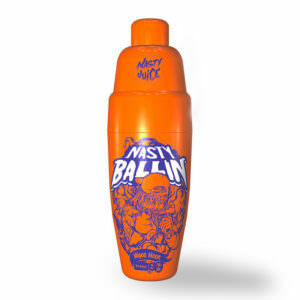 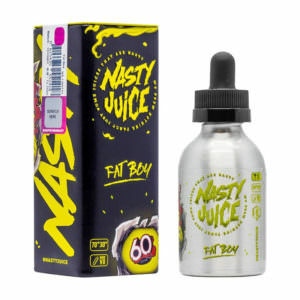 Nasty Juice is a Malaysian e-liquid company that has reached worldwide fame with their range of exotic and fruity juice flavour E-Liquids. 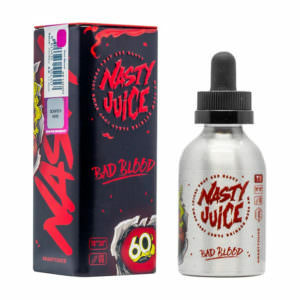 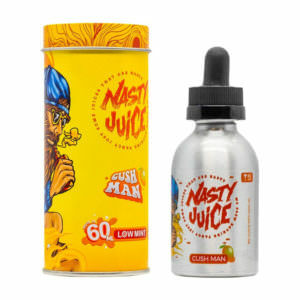 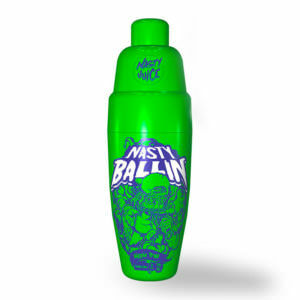 Nasty Juice is a household name in Malaysia and is one of the most highly popular and sought-after e-liquid in the vaping world. 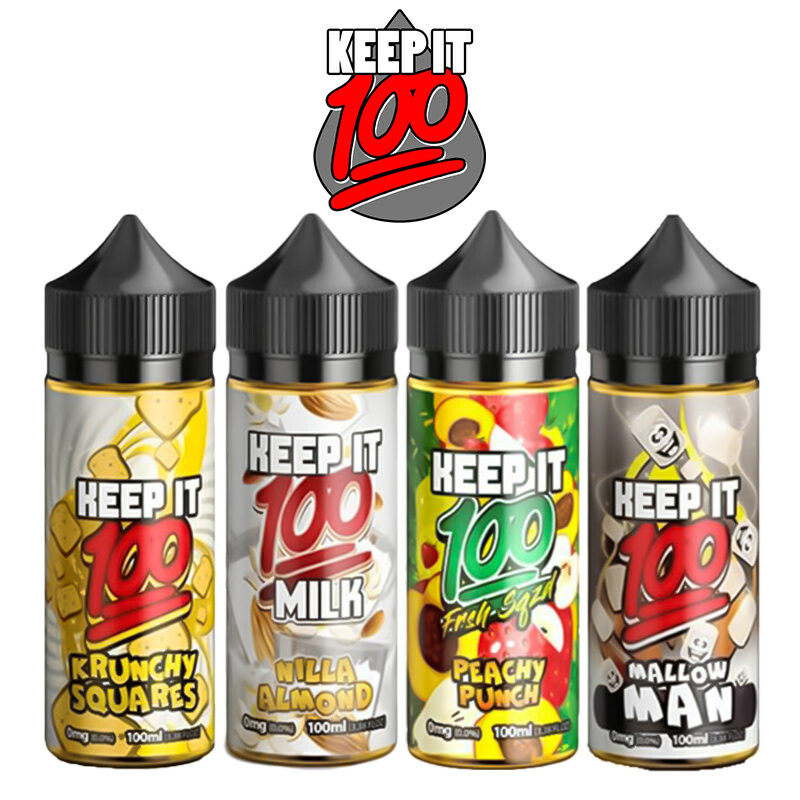 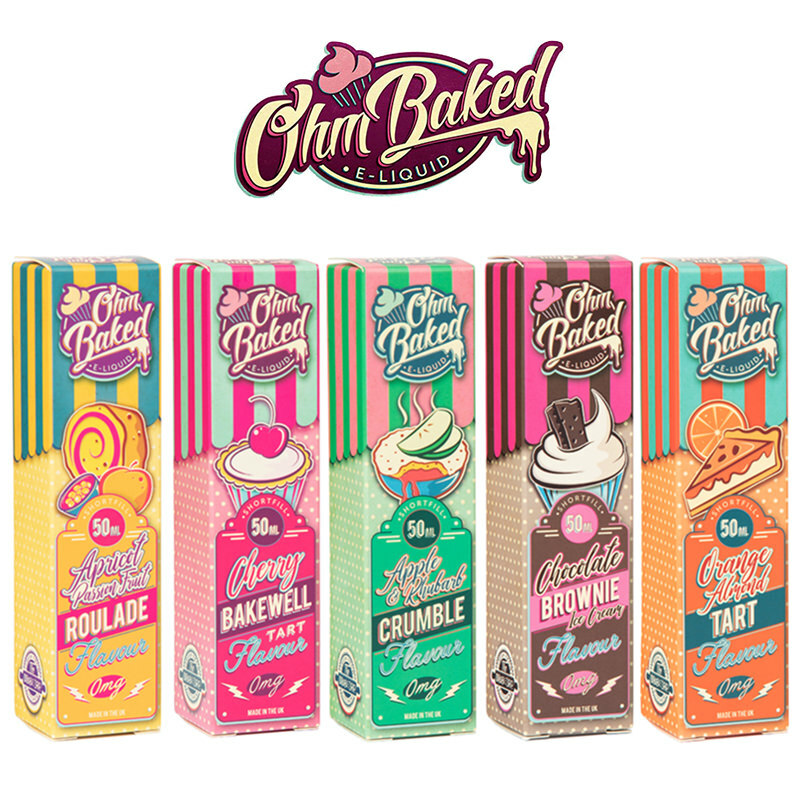 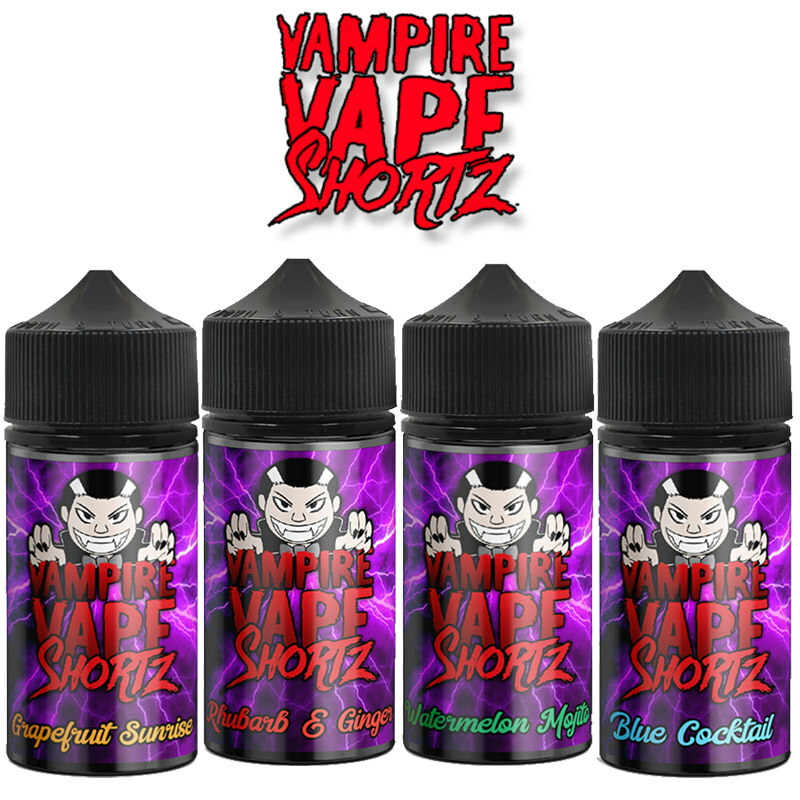 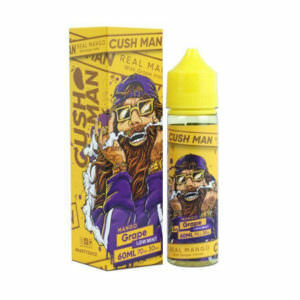 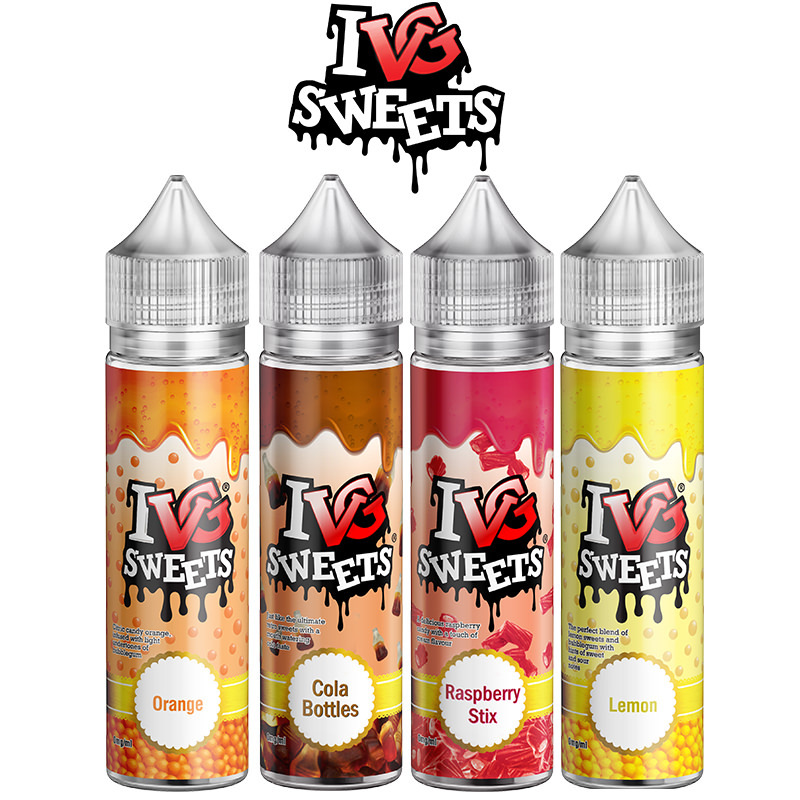 Specially selected and approved by our senior tester this is a fine addition to the Vapestreams collection of short fill e-liquids.